Landsea US mainly invests and develops real estate projects, and builds homes oriented to the local middle- and high-class customers. Product type varies from townhouse, detached townhouse, to high-end apartments. We aim at the America mainstream market while taking Chinese customers overseas house purchasing needs into consideration. Landsea will carefully select each investment project. The primary requisition is to have high-quality resources of primary and secondary school district. Landseas project selection criteria is to meet the American home buyers requirements about such commercial facilities as supermarket, shopping malls, shopping center ,and such municipal facilities as hospital, airport, library that are close to our house projects. In addition, we take Chinese customers needs for living facilities into account. Landsea’s property projects are located well-developed areas and cities in USA. The projects have high-quality school resources and good municipal facilities. We commit to build a middle- and high-class mainstream community to meet the local market needs. Landsea adheres to the advanced construction concept and high quality standards, actively integrates high-quality resources of American real estate industry, and cooperates with well-known companies, to ensure a joyful life for customers. Landsea US also provides investment immigration services for Chinese customers while developing real estate projects in US. With the approved number of EB-5 investment immigrants allocated for our own project, and relying on professional competence of local investment and development team, we can integrate immigration service resources and provide more trustable investment immigration programs for Chinese customers. In addition, Landsea US also helps Chinese customers understand better about the latest updates, system and policies of EB-5 immigration, the progress of our investment projects, tax planning, legal concerns and other relevant information through holding lectures and providing free consultation services. The projects customers invested are independently invested by Landsea group and constructed by Landsea US team. Its profit model is very simple and its employment calculation is very clear and straightforward, which ensure the safety of customers fund. Landsea has professional teams working in America and China. Customers who invest on EB-5 immigrant program can easily know about the latest progress of the project, including the development plan, project progress and sales performance, etc. Given a zero-distance communication, our customers will feel at ease. Partners expertise and meticulous service ensure the success of customers’ immigration. 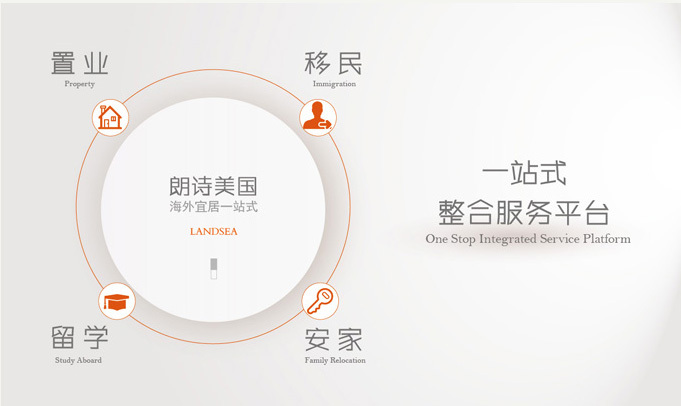 Landsea chooses to cooperate with well-known domestic immigration company to customize immigration plan for every customer, and we will assist in notarization, translation, evaluation, foreign currency exchange, etc. Landsea US is dedicating to meet various overseas study demands from the Chinese market. On one hand, we provide relevant enrollment service for the customers based on the high-quality public school system that Landsea project itself enjoys; on the other hand, we are exploring high-quality private schools nearby to provide customers study abroad consulting services. To help parents and kids to have a deeper understanding of American education system, school condition and admission preferences and other relevant information, Landsea US will hold all kinds of seminars to provide free consultancy and will recommend carefully-selected training resources to help customers to save training costs. To strengthen students ability to deal with school admission interviews and visa interview, Landsea US will provide related trainings. We will help them to choose a matching school for different student, and will guide and assist them to complete school application, registration and all related processes. We will also help the parents on contacting and communication with school, as well as offer a series of complete, thoughtful consulting services to help students to choose host family and guardians. While choosing a location for our real estate projects, Landsea US pays high attention to the school district and municipal facilities in this location to ensure a high-quality and good-reputation school system of public and private. We establish a deep cooperation with the local public and private school, by means of local networking, resources and platform. 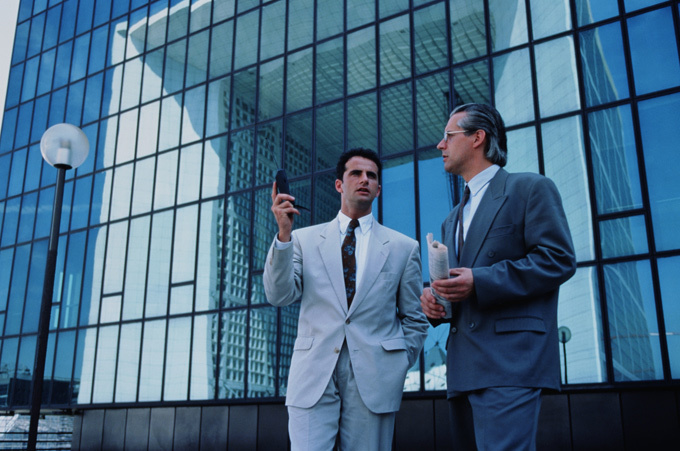 We provide professional consulting services for our customers through good cooperation with the related office, educational organization and consulting institutions. 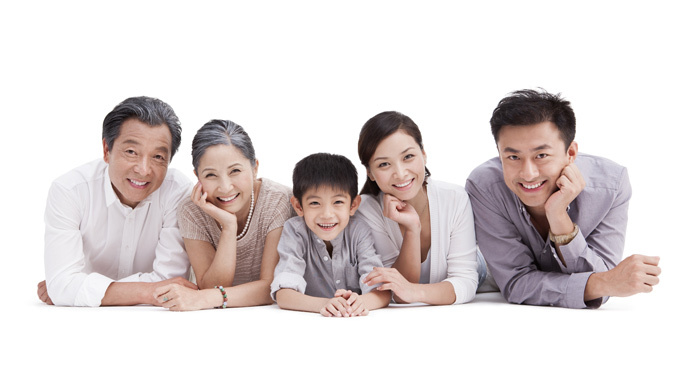 To help Chinese customers adapt to the new life as soon as possible and to mitigate the difficulties of customers’ moving to US, Landsea US integrates local resources to provide comprehensive, intensive and menu-style local service to the new immigrants in such aspects as the daily life, property management, school enrollment. We offer service for airport pick-up, short-term hotel reservation, bank account, social security card, mobile phone, and assistance to handle the house utilities, telephone, television, internet and other public services. Assist customers to purchase car and furniture. House leasing, sale, repair, maintenance, interior design and decoration. Recommend customers to purchase insurance, including medical, house, automobile and life insurance according to their requirements. Pre-training for schools, school visits, help customers to be well communicated with school. Recommend resources of accountant, lawyer, housekeeping, driving test. Organize community activities, assist them to join the Chinese community and church. Introduce various school clubs, language classes, Chinese school, tourism and social activities.